When you are living in a hotel room, it becomes necessary to deals with all the consequences on your own. You can only enjoy peaceful and luxury hotel room if you are not worried about continuing your work even in a hotel room. There are many reasons due to which someone chooses to stay in a hotel room but one thing is common in all of them that is they want to continue their work. So the purpose of this article is to give you some guidelines that can help you to continue your work from the hotel room. There are some important gadgets which can help you to work from hotel room easily, No matters if you are a student, blogger or business man these gadgets are the basic tools which are really helpful for all of them who are going to live in a hotel room or are living in a hotel room. The Internet is the most important need of modern generation. It’s a funny saying that a man can live without food but can not live without the internet. It’s true that almost all the hotels in the world provide internet through Ethernet cable in their services, but one thing that they really don’t care is your Wi-Fi devices. It becomes hard to connect your smartphone to the internet because you don’t have any Wi-Fi router in your room. What if the length of the Ethernet cable is very short? Then you have to stick with the cable all the day and cannot move freely. So the simple solution of these problems is that you should have your own Wi-Fi router. 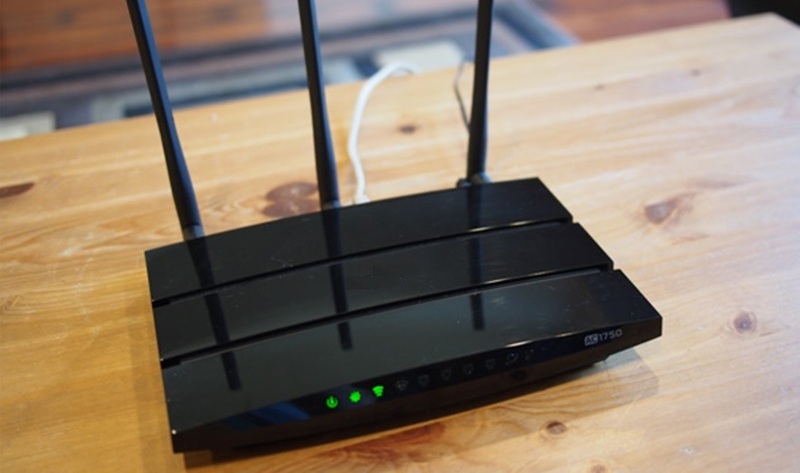 Once you will have your Wi-Fi router then you can simply connect the router with Ethernet cable and can have access to the internet on all of your Wi-Fi supported devices. You cannot carry a big and bulky printer with you when you are going to live in a hotel room temporarily. We need a printer for many purposes as if you are a student then you need to take out the prints of your assignment, or if you are a businessman and you need to take out the prints of your presentation. So don’t forget to take a pocket printer with you while going to live in a hotel room. 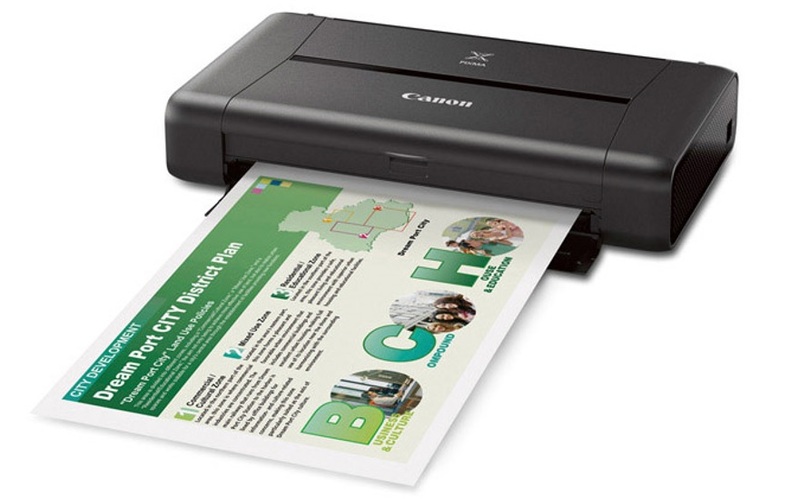 There are many pocket printers available in the market which can be used with mobile devices as well. HP sprocket is one of the best printers for smartphones. This is the most important gadgets that you should keep while going to live in a hotel room. 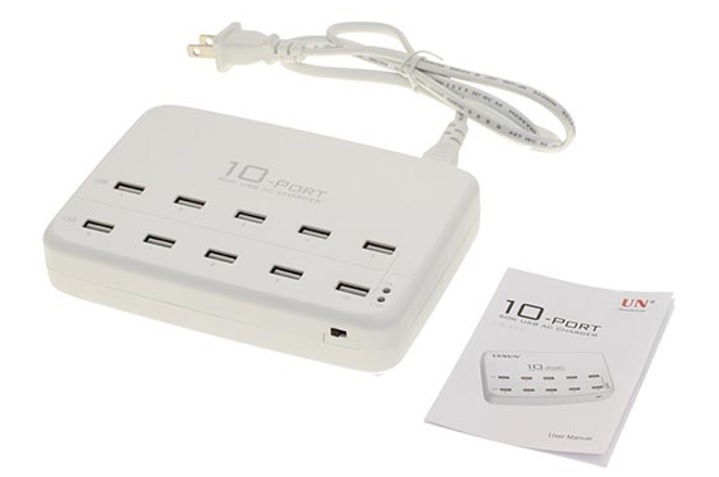 Because most of the rooms usually have a circuit board with few sockets, so you cannot plug in more than 2 or 3 devices at a time. 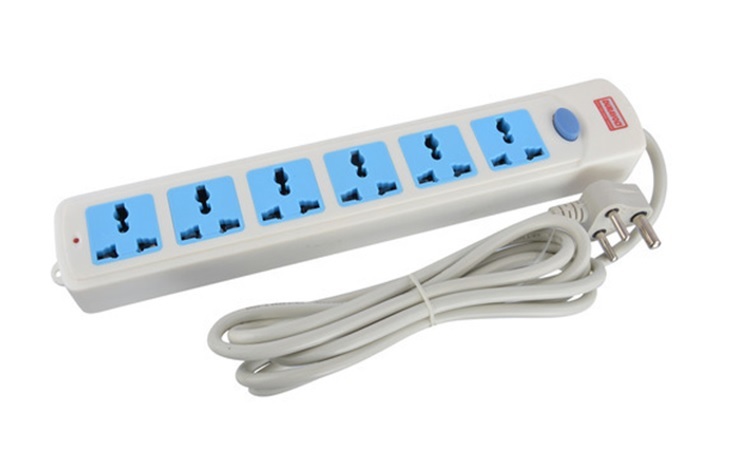 So you need an extension board which will give access to electricity without leaving the bed. I never forget to keep my headphones with me even if I am traveling from one place to another. 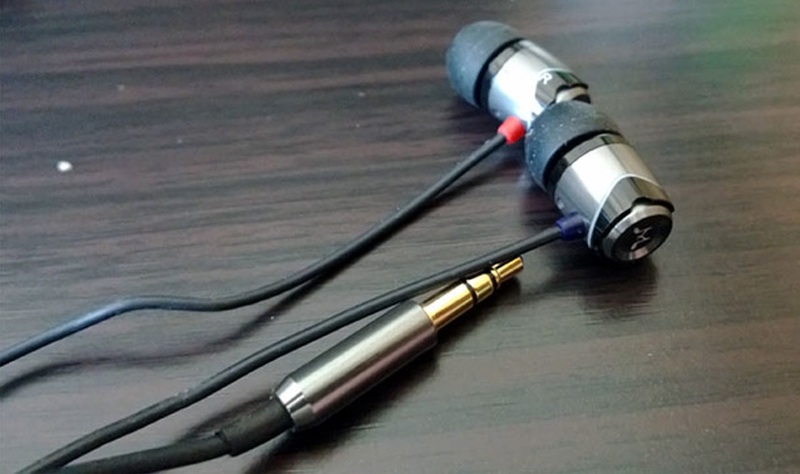 Headphones help you to talk or listen to music even in a crowded area. What if you have more than one room mates and you want to see your favorite movie without even disturbing them? Then obviously you need headphones which will separate you from their world to your own world. If you are a gamer then you can have your gaming headsets which are also best for watching movies. There is not any need to spend more dollars for headphones you can have a top-notch quality headset in your range of price as well. So going with gaming headphones will be more suitable instead of simple headphones. This is because according to experts, You can listen to music as well from gaming headsets but cannot play games with a simple headphone. Best gaming headphones from listsplash.com. Different devices have different chargers, so it looks weird when there are wires of chargers around you. You cannot keep them all with you every time, what if you are on a business trip and you want to keep your luggage as light as possible. The simple solution to get rid of the charges is to keep a universal adapter. Universal adapter is a device which has more than one different ports for different devices and can charge them all at the same with the required amount of voltage. A wireless keyboard could be an optional gadget for the hotel room but if you have iPad then you should have a wireless keyboard as well. You can connect your wireless keyboard with your iPad and can play games or write a long email for your clients easily. Also if you are using PC in a hotel room and wireless keyboard will help you to work even while laying on the bed. There are many wireless keyboards out there in the market. It depends upon your budget that which one you can afford. But some of the best wireless keyboards are Logitech k360 and Logitech MK550. These are some of the important gadgets which can help you to continue your work even in a hotel room. If you have any other idea then do share with us by commenting below we will appreciate your thoughts and will include your suggestion in our next update.